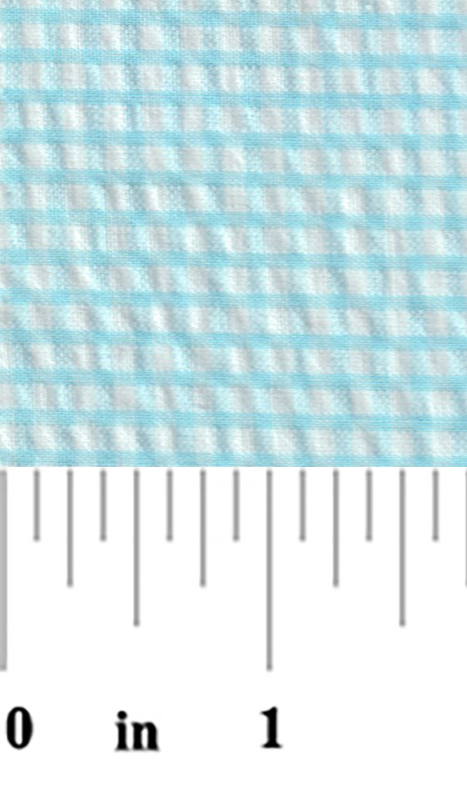 Seersucker Check Fabric: Aqua. 100% cotton seersucker. 60″ fabric width. 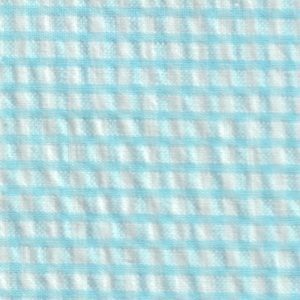 Our Aqua Seersucker Fabric is a lovely shade of blue that will the perfect choice for both adult and children’s clothing. 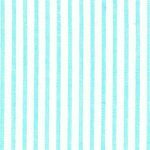 Try it with our Stripe Fabric below!